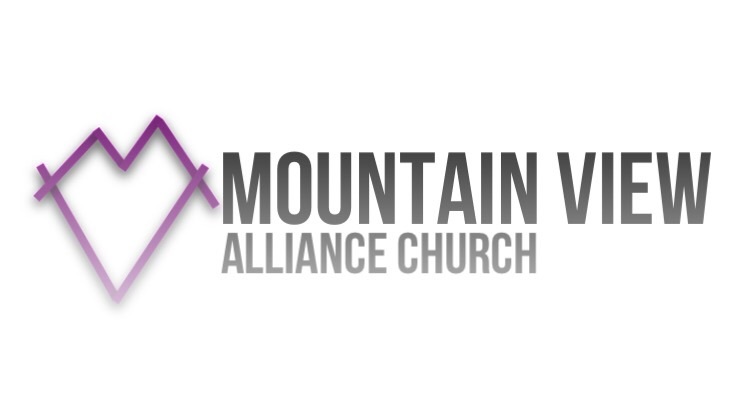 Mountain View Alliance Church will be hosting an Installation Service for Pastor Robert Parish Friday, December 1st at 7:00pm. Coffee & desserts to follow. Beginning Tuesday, November 7th, Mountain View Church will be hosting volleyball for those 40 years old and over on Tuesday nights at 5:00pm. No registration required!